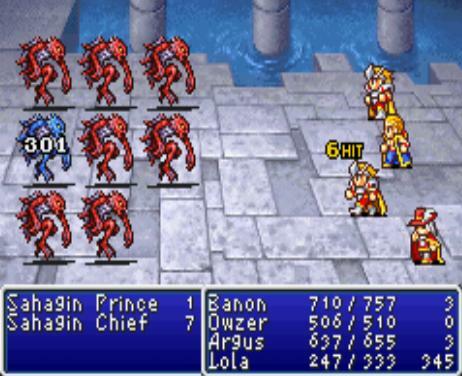 The Final Fantasy series has regularly offered some of the deepest thematic explorations of any videogames out there. Everything from morality to mortality, fate to culture has been dissected and discussed through the games, and yet, come release date, so often we only end up with a discussion on whether the plot is "good" or not, which is of course very subjective and a poor reflection of the depth of the game. And so, given that this week we've been on a bit of a Final Fantasy bender, we thought we'd wrap it up by looking at ten thematic or philosophical themes of the Final Fantasy series that people generally don't think about. If you're looking to have a deeper conversation about any of the Final Fantasy series than these ten themes are the place to start. 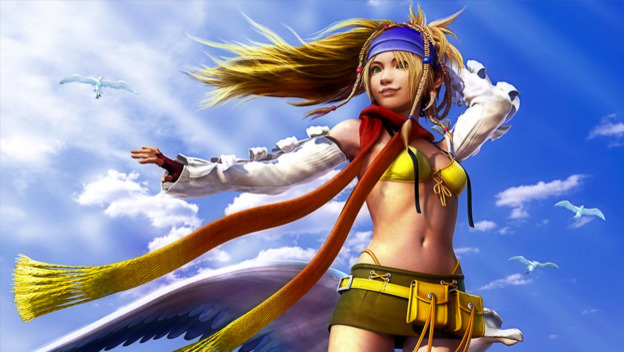 Final Fantasy X serves as being both highly reverent of religion, and highly critical of organised religion. The plot espouses a Shinto spirituality, based on a reverence for animals, and nature, and a rejection of the human impact that corrupts and destroys the natural world. At the same time, the game in deeply critical of what it sees as hypocrisy and corruption through organised religion, and instead encourages a moral core that is driven from an inherent goodness within the individual. People get so hung up about what happens to Aerith in Final Fantasy VII that they often overlook the game's exploration of a theme that becomes more and more relevant in the real world to this day; that of environmentalism. The corporation at the centre of everything that Cloud and co fight against is, in fact, a highly exploitative company that is destroying the world by mining Mako energy in order to power it (and fill the company executive's pockets with gold. There's an important discussion about environmentalism in this game, and it's one that perhaps the climate deniers should be sat down in front of until they learn better. Was Kefka truly mad in Final Fantasy VI? This is also related to the philosophies behind nihilism and existentialism (see below), but to take a quote from the book above as the basic principle behind this idea: "before the story ends Kefka amasses divine power and finds there is no ultimate meaning behind the world's existence. He thus sets out to destroy it. If there is no purpose, no reason, then why should the world exist at all?... 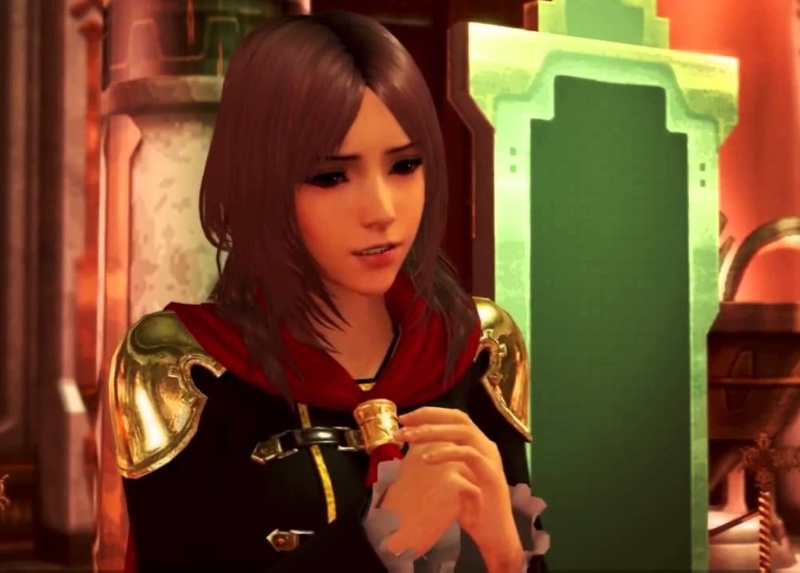 If Kefka suffers from anything, perhaps it is not too little reason, but too much." So, you should argue that he's not insane at all, but rather the most rational being in the entire game. 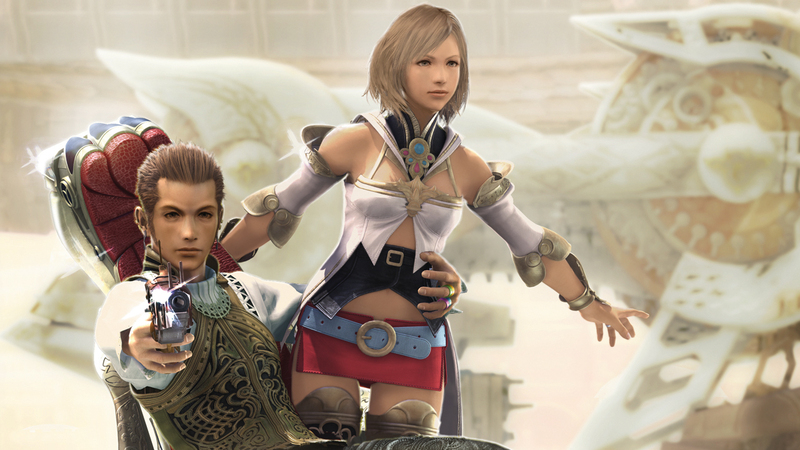 Final Fantasy XIII's final chapter was considered by many to be obscure and pointless. In practice, it's actually quite the smart game, though it tends to assume that players are familiar with basic tenants of nihilism and Nietzshe in order to make sense of it all. In basic principle it's a game about the coming doom to the world, and the idea that everything Lightning and the other major characters have done may have been for nought. As a consequence there's some serious soul searching that goes on within the game, and bleak as it can be at time, this all is fascinating stuff to watch unfold. Final Fantasy XII is a strongly relativist story, in that players are encouraged to ask some very serious questions about whether the protagonist, Ashe, and her band, are really the good guys, or if indeed the efforts to fight against an neighbouring empire that was occupying their land was, in fact, a rather evil thing to do. While we're constantly being told that we're on a heroic path, we're also presented with a foe that also appears to be acting with noble intent, and while we're fighting for an absolute monarch (a form of government that is often considered to be immoral), the other side has democratic and egalitarian aspirations. The newest Final Fantasy is an exploration of the classic coming of age story, and we can learn a lot about a culture based on how it tells these stories. Each culture raises its children differently, from the education systems that it provides, to the expectations that it places on its parents and local communities. The coming of age stories from one culture to the next are often quite different, as a result, because the children experience a different kind of childhood. Final Fantasy XV offers us some interesting insights into how the Japanese see their children coming of age. 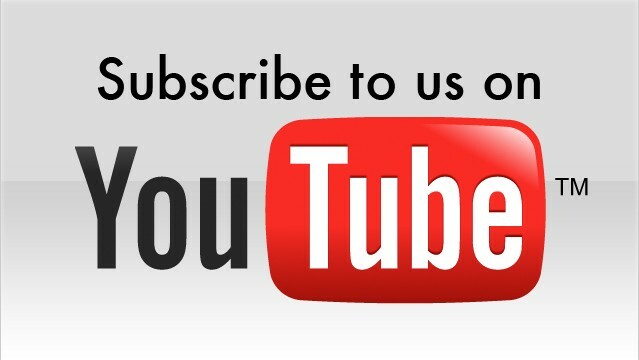 One of the more popular topics for philosophical debate in academia has been the idea of 'free will' and whether we're actually free to make the choices that we do through life. I remember being at university and having this one thrown at the class right at the start of a philosophy course, because it's a good intro to philosophical thinking. 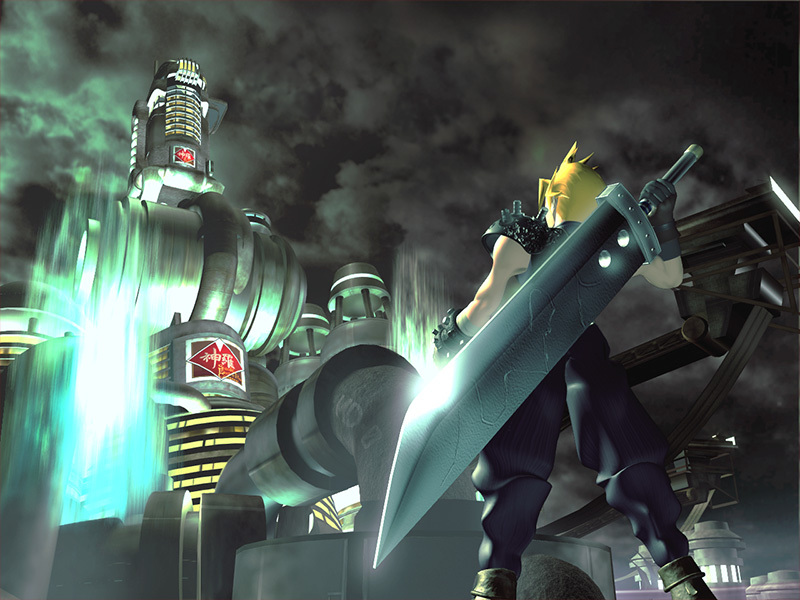 It's appropriate that the theme is prevalent through the original Final Fantasy, then, as the "entrance" to the series, as we are told right at the start that the heroes are "prophesied" to save the world. Which would imply that they don't have much of a choice in the matter, and therefore are they really heroes if they're not doing this of their own free will. The theme pops up a lot in Final Fantasy (it was the central theme to XIII, too), but the simplicity with which it is presented in FFI makes it a great entry to the world of Final Fantasy philosophy. Sure, this one might not be a numbered Final Fantasy, but it explicitly belongs to the series, and it has a deep philosophical discussion of its own going on. 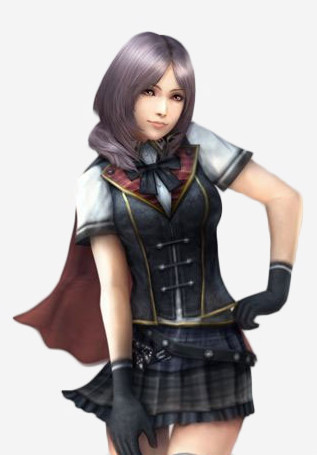 In Final Fantasy Type-0 you are in command of a unit of resources. They're people, but you're never meant to think of them as that, as they're named after a deck of cards, and presented as eminently sacrificable for the good of a mission; when one of them summons a monster, for example, they're sacrificed down to 0 health, and we're not meant to think twice about doing that to them. At the same time they're school kids, and away from the battlefield behave as such. The idea of sacrificing kids in order to win a war is a pretty bleak look at the way that the military organises itself, no? 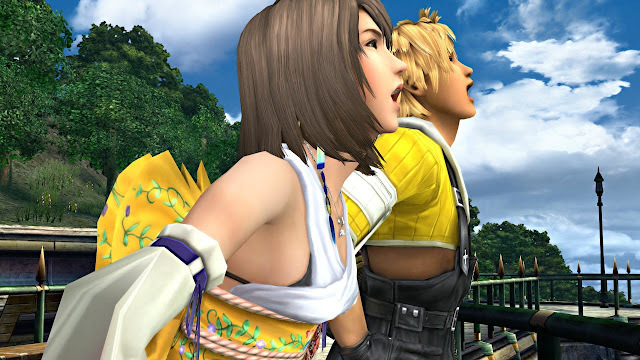 In Final Fantasy X-2, the world has been freed of the yoke of organised religion, and as a result, has been able to turn to consumerist entertainment to fill in time in their lives. What was once prayer turns to a different kind of worship; of popular music and pretty girls. The contrast, in comparing the game directly to Final Fantasy X before it, gives us a discussion around the "audience's" need to follow, and provides us with what we can read as a contrast between "old Japan" and "new Japan." Final Fantasy XIII is very much an artefact of Japanese culture. 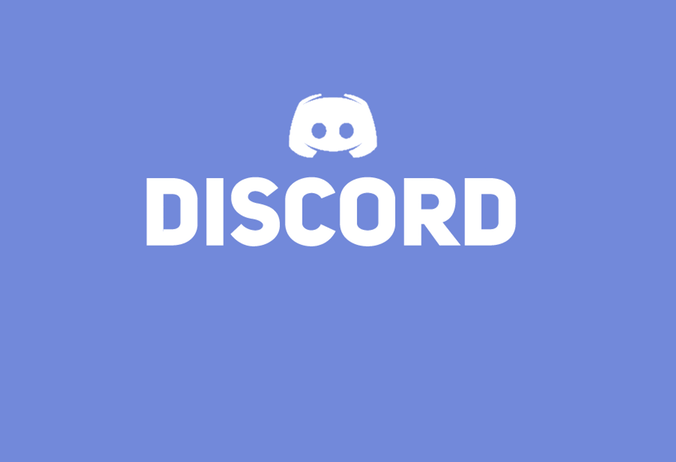 It's a game with which characters are on a mission to defy fate and duty and save themselves from a kind of slavery followed by eternal stasis. In that we can see parallels to Japanese culture, where there is a real tension between the traditions of the country (particularly for those that live in regional Japan, and the desire for the youth for modernity. 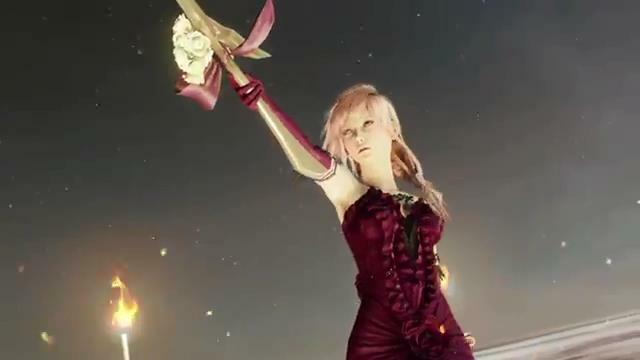 Part of the reason that Final Fantasy XIII didn't resonate so well with western audiences was perhaps because it should have is that the themes were very central to Japanese audiences. I do encourage you all to pick up some philosophy books from the standard reading list: Jung, Nietzsche, Kant, Foucault, and so on, and then replay your Final Fantasy games with those books in mind. You might just be surprised by how much additional thought you pull out of the games once you have. And that, of course, helps you to appreciate them even more. Because, almost without exception, the Final Fantasy games are exceptional. 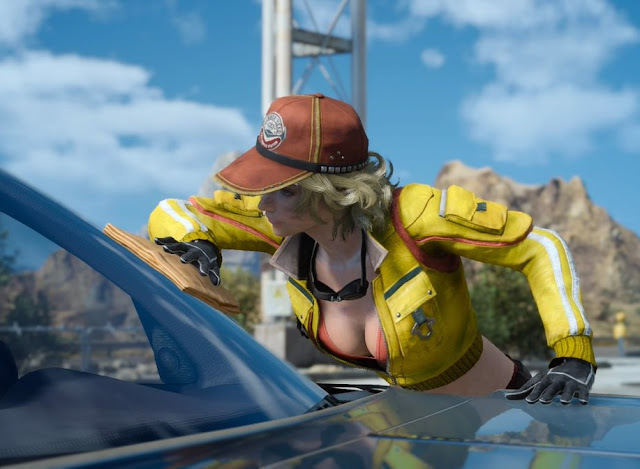 Item Reviewed: The Friday Ten: Ten deeper themes from Final Fantasy games that most don't think about 9 out of 10 based on 10 ratings. 9 user reviews.